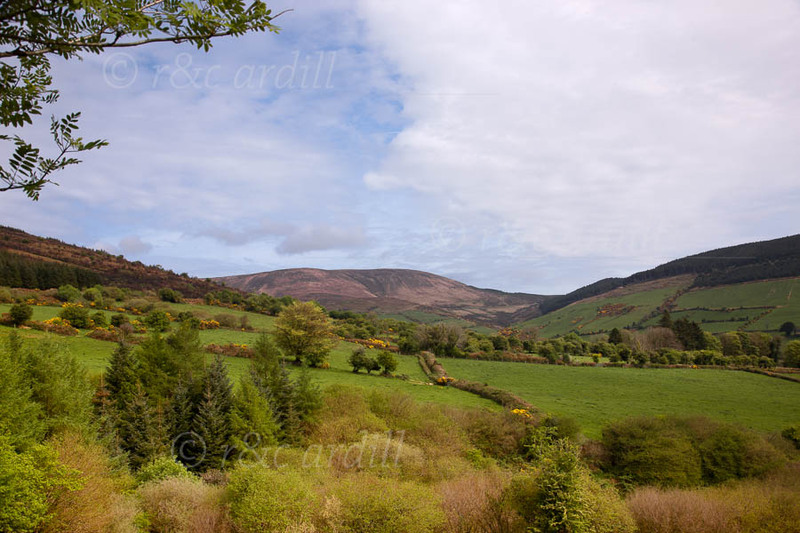 Photo of: West of Ireland: Clare: Cappaghabaun Mountain. A view of Cappaghabaun mountain near Killaloe on Lough Derg. Cappaghabaun is in East Clare, a lush and beautiful part of this county which has the extraordinary Burren and the majestic Cliffs of Moher to the west .